There are often circumstances in life that we have to deal with and as these are often beyond our control, these events can leave us feeling a little out of our depth. Sometimes that can impact on your finances. If this is the case for you and you suddenly find yourself owing money to the Indiana Department of Revenue, and don’t know where to turn, let Tax Defense Partners help you. All your Indiana tax debt relief options will be considered, and a plan will be devised to help you pay in an affordable manner. The Indiana Department of Revenue may appear scary, but they are open to consultation and negotiation. Speak to a Tax Expert about Indiana Tax Debt Relief. Contact us now! What Happens When You Don’t Pay Federal & Indiana State Tax? The Indiana Department of Revenue will initially send you a couple of letters advising you of the unpaid tax debt. If you do not contact them or pay the taxes, then they will start to contact you with more aggressive measures. The first thing they will do is add a late payment penalty fee to your taxes and this will be closely followed by interest charges on the outstanding amount. Further steps will be taken if you continue to ignore the demands for payment. Contact Tax Defense Partners for instant help and support with your Indiana tax debt. 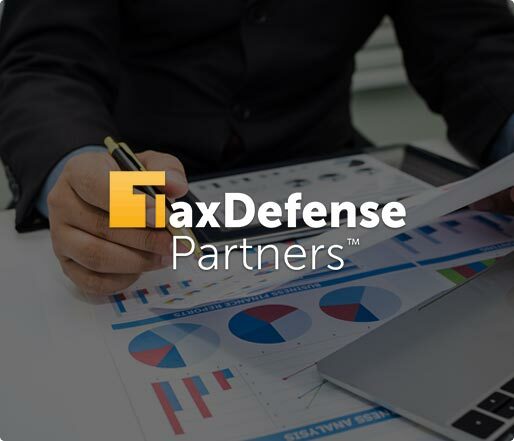 Tax Defense Partners has all the expertise in taxation laws to help even the most challenging case. You will be taken through all the options available for your particular case and the tax attorneys will intercede on your behalf. Will the Indiana Department of Revenue remove any tax debt penalties? Once you have submitted a financial statement and evidence of your financial hardship, the state tax authority will consider it fully. Generally, if the circumstances were beyond your control, then the tax regulatory body can often remove the penalties from the tax debt. What kind of circumstances are considered by the state tax authority? There are other events that may also affect your circumstances, so please tell Tax Defense Partners about all your circumstances to get the best advice. Why has the Indiana Department of Revenue not told me about options that can help reduce my tax debt? The state tax authority does not notify individuals or companies if they are entitled to tax rebates, so in the same way they do not notify you of any options or mitigating circumstances to reduce your tax debt. 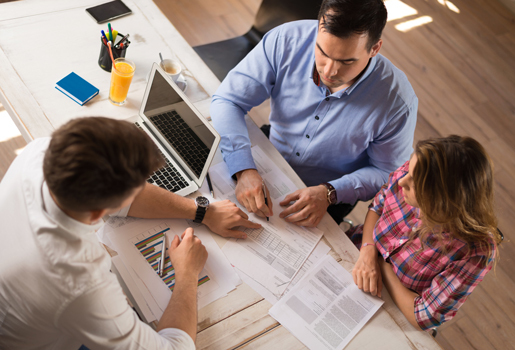 This is why you should engage the services of an experienced tax attorney, who can explain the whole process of appeal and tax debt relief options available for your case. Hire The Best Tax Debt Defense Team in Indiana Today! By booking your free initial consultation with Tax Defense Partners, you will save yourself a lot of stress and heartache. The information you receive will help you resolve your tax debt issues. Book your free consultation with us now by calling 800-600-4300.